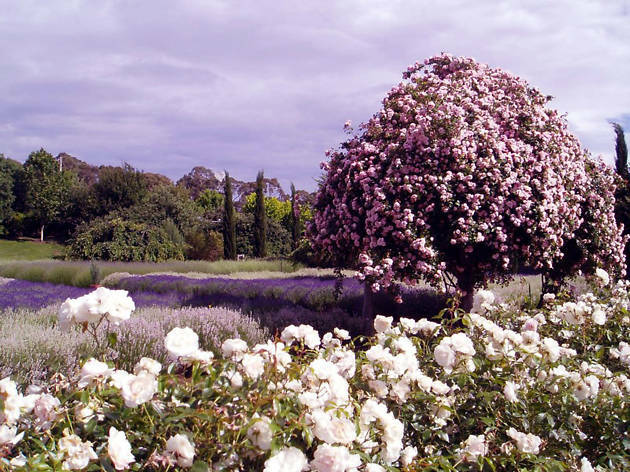 These European-style gardens are situated in the not-so-European hills of Shepherds Flat in north-west Victoria. The farm sits on a 100-acre property originally operated by a Swiss-Italian family who came to Victoria in search of gold. 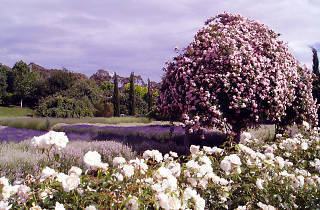 Today it boasts an incredible lavender farm, vegetable and herb gardens and an on-site cafe. Skim your hands over the building’s original 1850s stone brickwork and try your best to bottle the scent for a rainy day.